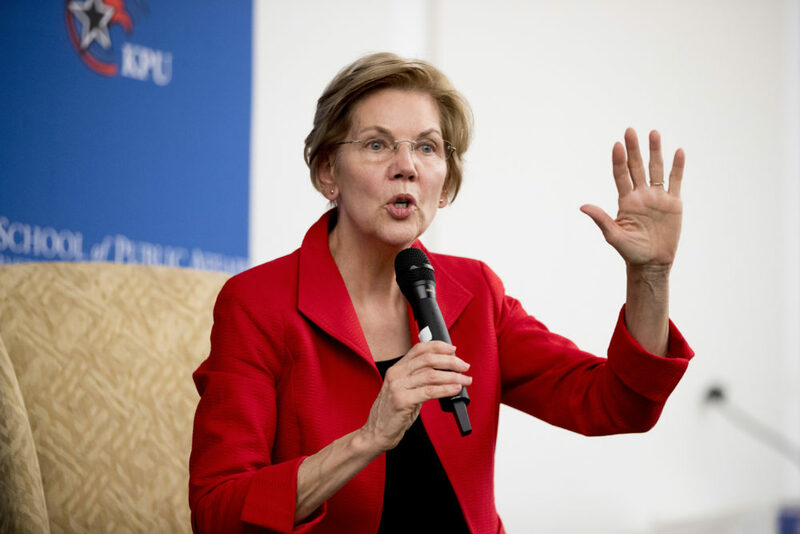 As president, Warren said she would pick regulators who would seek to break up what she called "anti-competitive mergers" such as Facebook's purchase of Instagram and Amazon's acquisition of Whole Foods. She made the pitch before a town hall appearance later in the day in the New York City neighborhood where Amazon recently scrapped a plan to open a new headquarters. "Today's big tech companies have too much power — too much power over our economy, our society and our democracy," Warren said in a statement. "They've bulldozed competition, used our private information for profit, and tilted the playing field against everyone else."